disclaimer: At Dera Amer we do not support elephant riding, therefore all of our safaris are walking tours and none of our elephants wear saddles. …with the elephants. Why not head out on a guided walk through the Saluwar Forest with your trusty steed and their mahout? 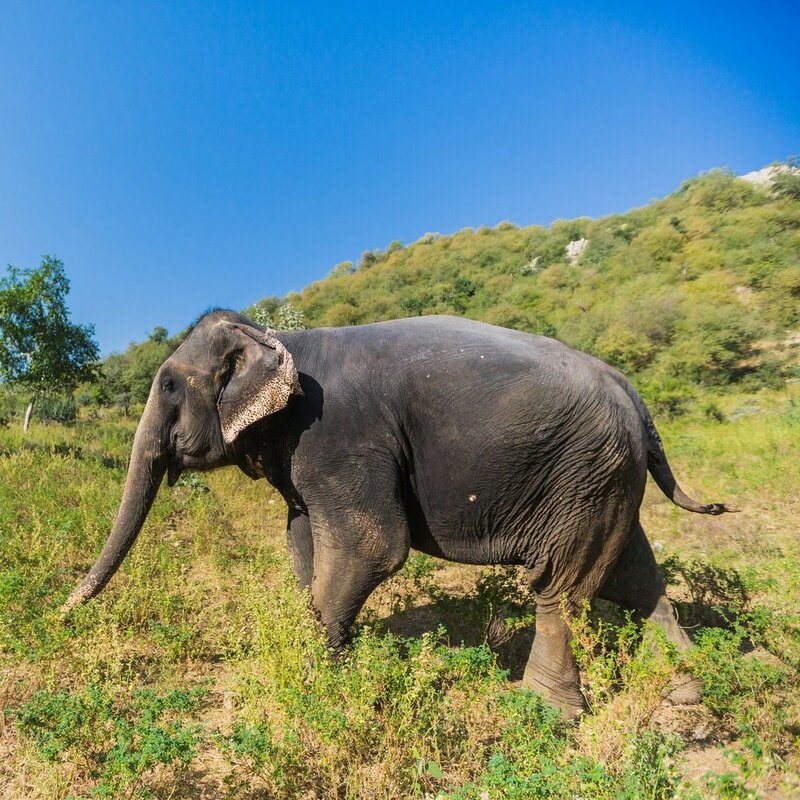 Our elephants love to explore – and they need a lot of walking! After your safari, enjoy lunch or dinner in the relaxed surroundings of the open-air lounge.